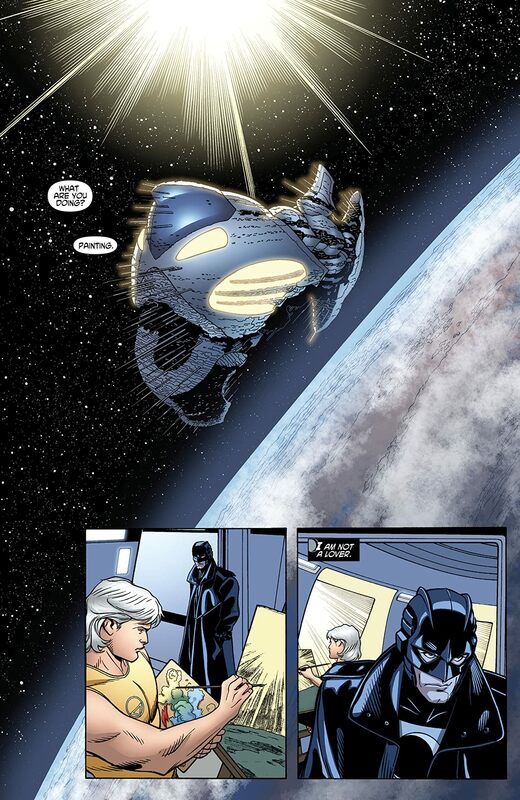 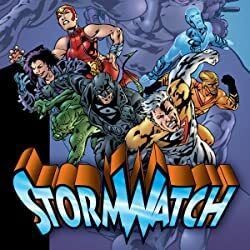 Written by Garth Ennis (PREACHER), Keith Giffen (JUSTICE LEAGUE INTERNATIONAL), Brian K. Vaughan (Y: THE LAST MAN) and others, with art by Chris Sprouse (TOM STRONG), Karl Story (NIGHTWING) and others including Glenn Fabry (THE AUTHORITY: KEV), John Paul Leon (Earth X) and Darick Robertson (TRANSMETROPOLITAN) comes a complete collection of MIDNIGHTER Midnighter tales in MIDNIGHTER: THE COMPLETE WILDSTORM SERIES. 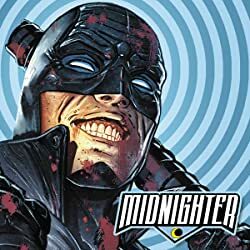 The Midnighter, is the most dangerous man on the planet—able to plan a fight a million moves ahead, capable of killing ruthlessly, relentlessly and without remorse. 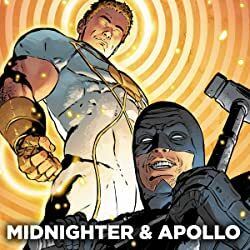 Fed up with his teammates in the Authority (including his husband, Apollo) and their lost mission of saving the world from itself, Midnighter strikes out on his own. Despite possessing superhuman abilities to see every move his opponents will make, Midnighter can’t see what’s ahead for himself. 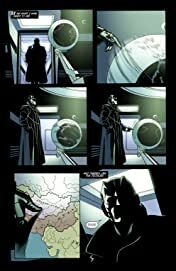 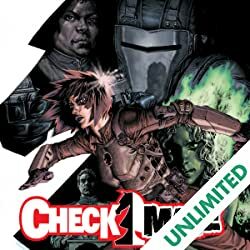 He’s blackmailed into assassinatinge Hitler before the start ofs World War II; he’s given a chance to find out about his past, before he became a superhuman killing machine; and he’s hunted by an assassin with unlimited means. 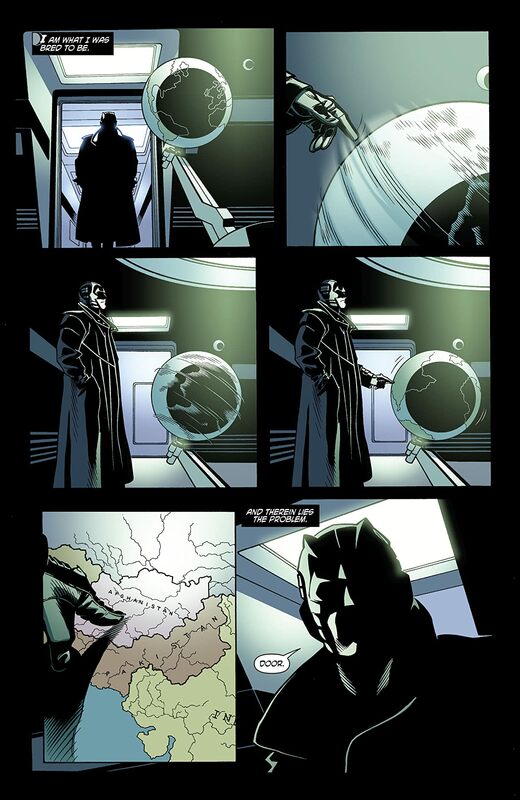 He’s the Midnighter, what soldiers dream of becoming—what children see when they first imagine what death is like. 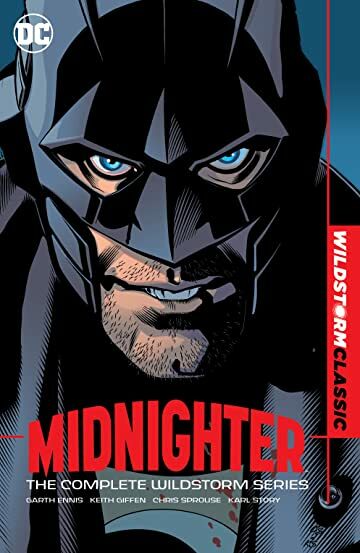 This collection includes the entire WildStorm series, MIDNIGHTER #1-20 and MIDNIGHTER: ARMAGEDDON #1!